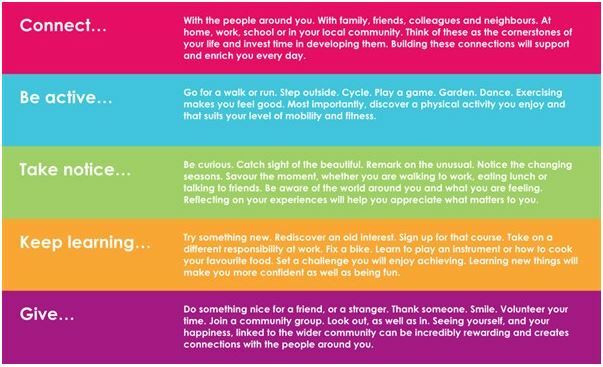 There are many ways to get involved in your local community. 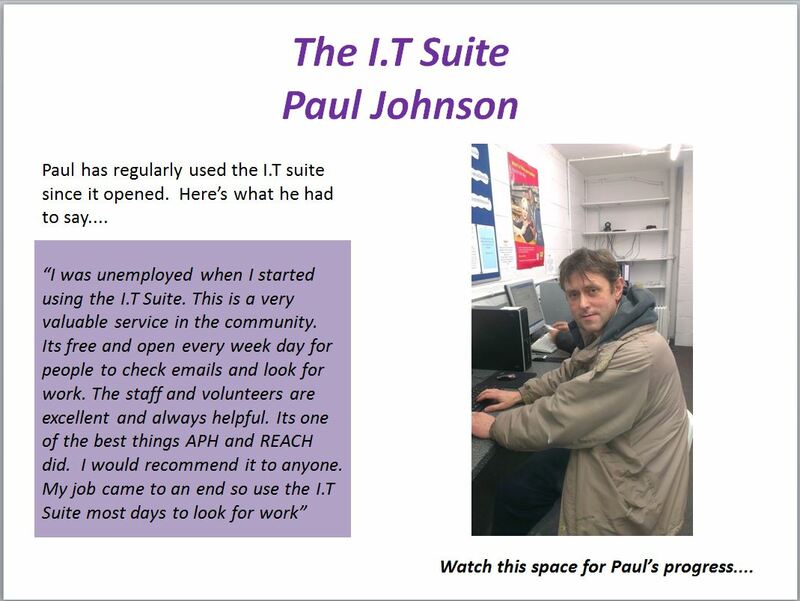 Opportunities range from helping out at the tenants base, attending a social group, becoming an active member with a recognised Tenants Association and joining our Board. 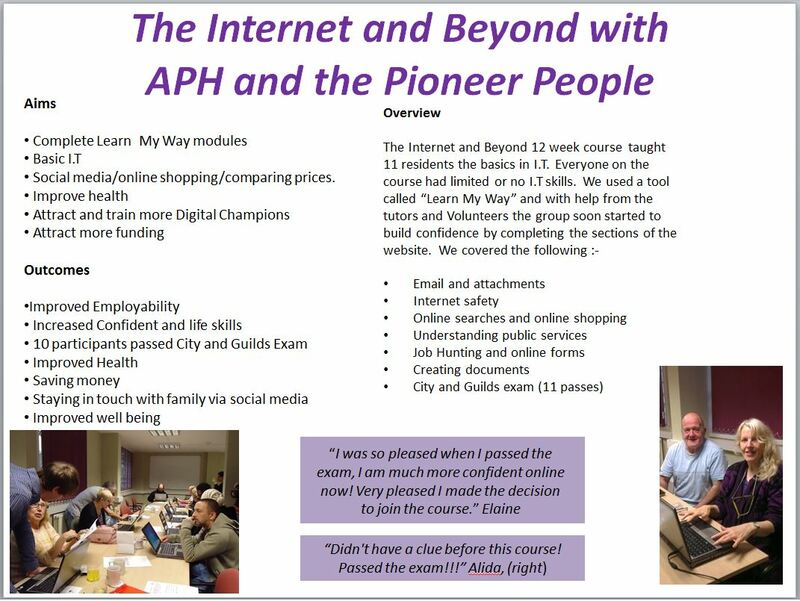 Pioneer People are a group of residents that are dedicated to improving the lives of local people. They strive to make our communities stronger and encourage residents to take responsibility for their own community and to work together to improve it. The term Pioneer People is a collective name for all the formal and informal groups that work in the neighbourhood and meet up to swap and share notes and ideas. 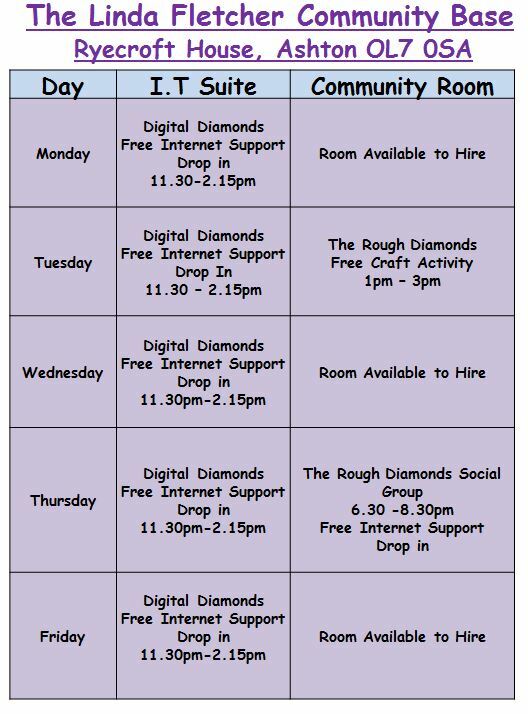 Our aim is to reach out to as many residents as possible and encourage them to join us. 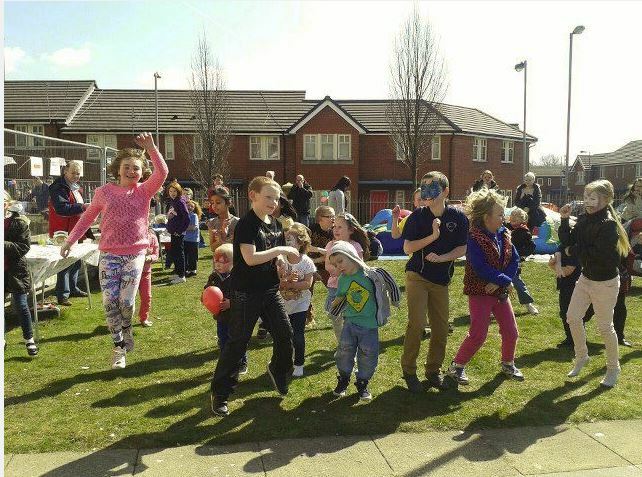 We meet monthly at the Tenants Base, more often if we have an event or a project on the go. You can also follow and ‘like’ the Pioneer People Facebook page. 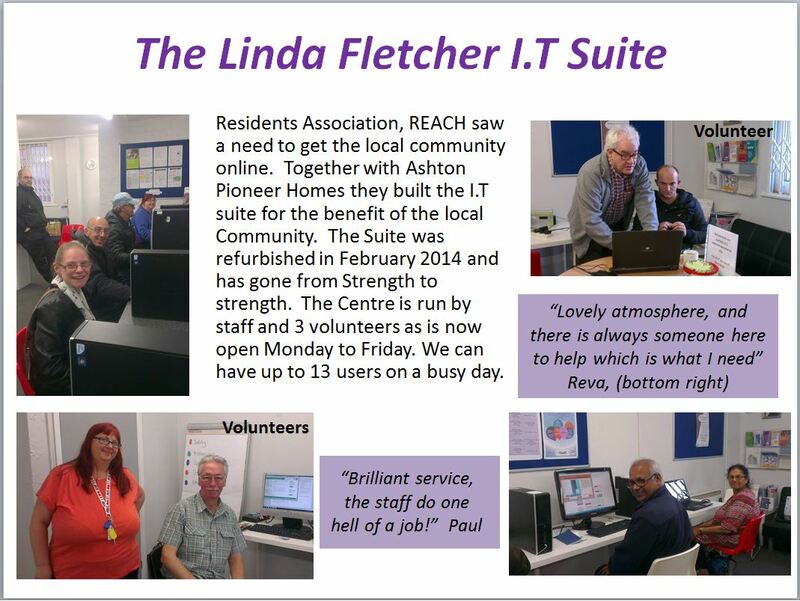 We meet every Thursday evening in The Linda Fletcher Community Base. 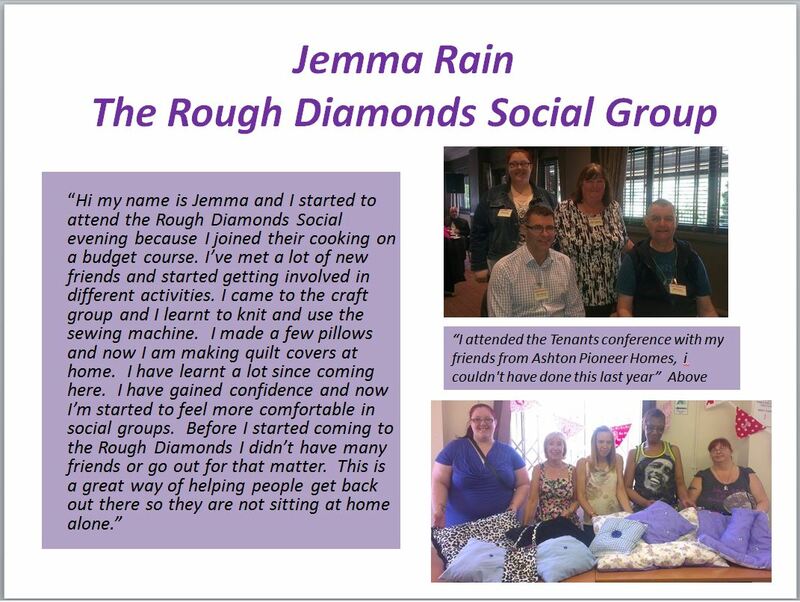 Our main aim is to help reduce social isolation in our Community. 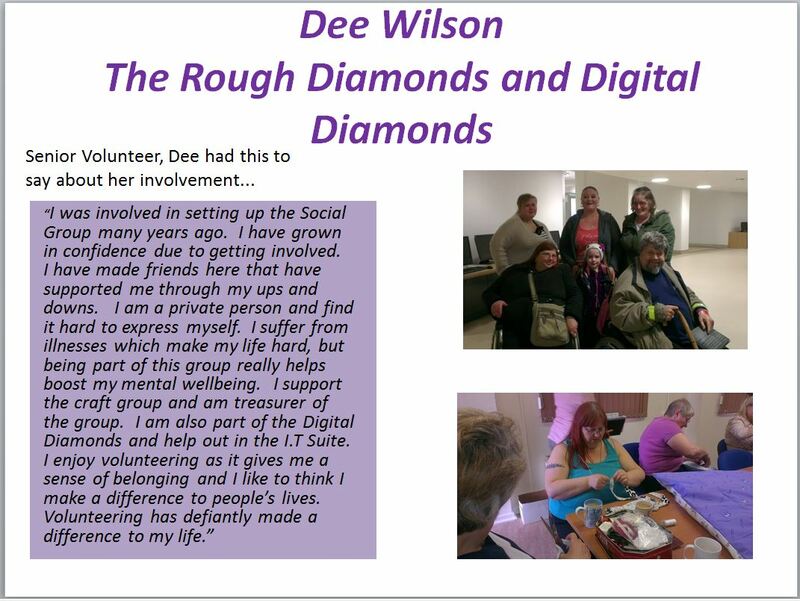 We know that life can be lonely for some and by meeting once a week to play games, quizzes and have a laugh we can improve the quality of lives. 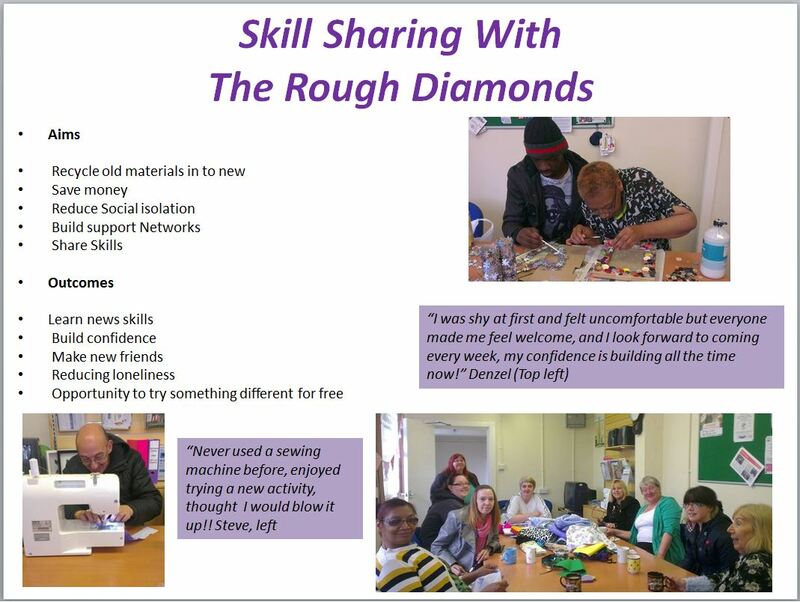 We don’t just stop there we also have a craft session on a Wednesday where we invite local people to come along and share their skills and learn new ones making friends along the way. 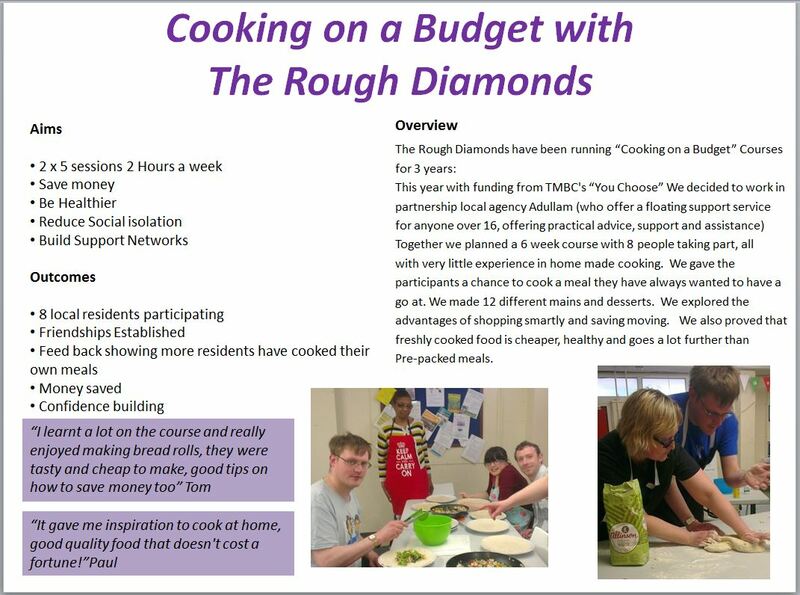 This last 4 years we have received funding to run “Healthy Eating” cooking course which are always a huge success. We teach people that eating healthy doesn’t have to be boring or expensive. We offer people the opportunity to try something different for free. We are an open and honest group that welcome all. Please see the “What’s on Guide” for days and time. The APH Board meet every 6 weeks and are responsible for the governance of the organisation. If you are interested in becoming a Board Member please call and speak to Tony Berry, Chief Executive. 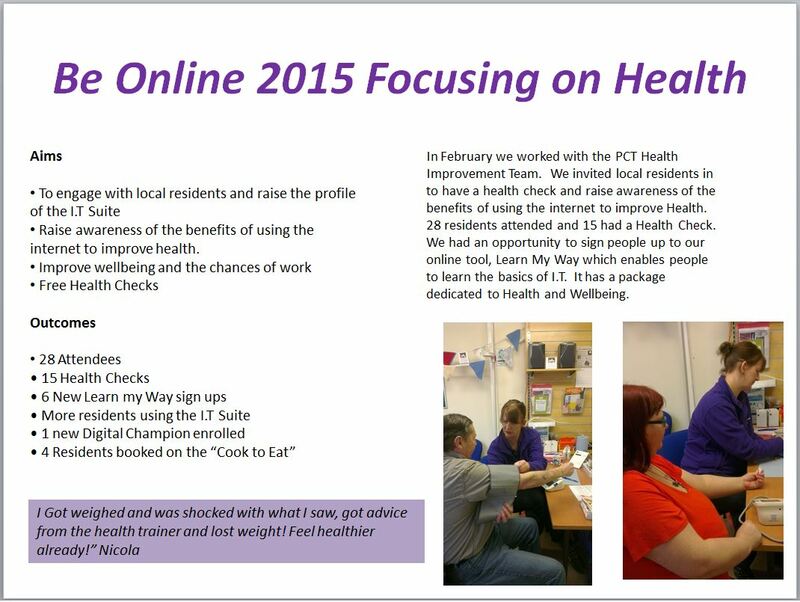 Below you can read some exciting Resident Involvement case studies. If you have an exciting story to tell about your experience with Resident Involvement at APH, contact Nicola our Community Capacity Worker on the above email.